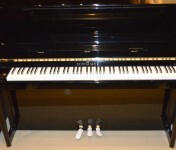 Wilhelm Schimmel produced the first Schimmel piano in 1885. 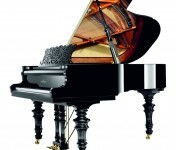 By the 1950s, Schimmel pianos became the most frequently purchased pianos produced in Germany. 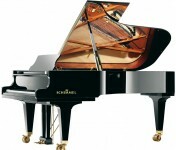 Schimmel Pianos are produced in two factories today, Braunschweig, Germany, and Kalisz, Poland. 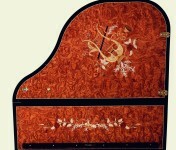 All pianos are built with meticulous care. 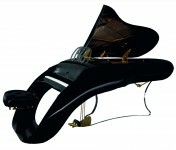 Specialists with fine instincts for the most minute tonal nuances are employed to manufacturer the instruments. 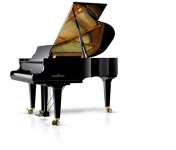 Schimmel also uses top quality materials to build each and every piano. 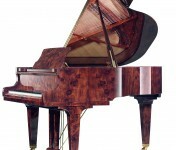 Every material is carefully selected, whether it is up to 300 year old mountain spruce for the soundboards, or cast-iron frame that can withstand the enormous tension of over 200 resonating strings to a total of 21 tons. 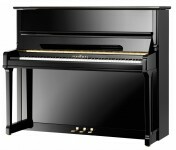 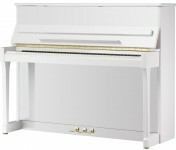 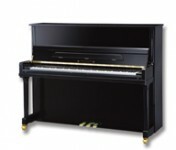 A Schimmel piano is the standard for fine European quality pianos. 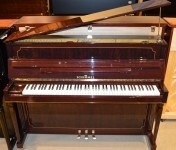 If you have never played a Schimmel Piano, we invite you to experience one in our showroom. 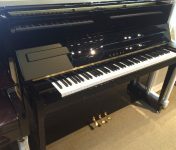 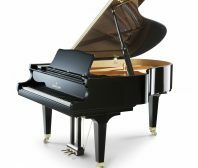 At Roger’s Piano, we carry a variety of new and used Schimmel pianos for sale in our showroom in Natick, MA. 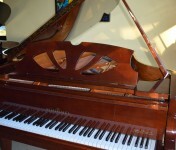 Contact us today at 508-545-0766 for more information or to schedule an appointment for a private showing.